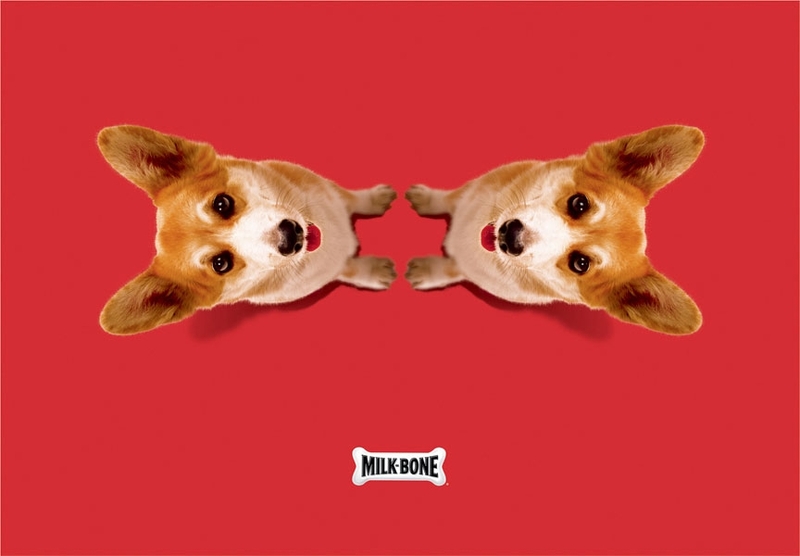 Last time we visited Milk-Bone (click here for that) the two-woofs-up outdoor ads featured a dog, a simple graphic device and a logo. Now the dog is the simple graphic device in these new in-store/event posters from Draft FCB. 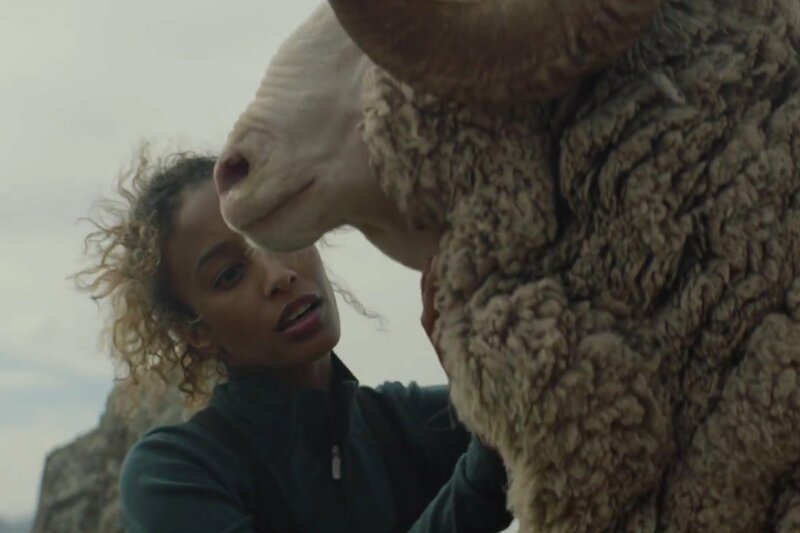 The object, says ECD Rodd Chant, is to "deliver a sense of connection between dog and pet parents at snack time. It's a time when you and your dog lock eyes, and without words you're able to say so much to each other." Man, that's so emotional we just wanna break into a rendition of "I Loves You Corgi." The photography is stock.